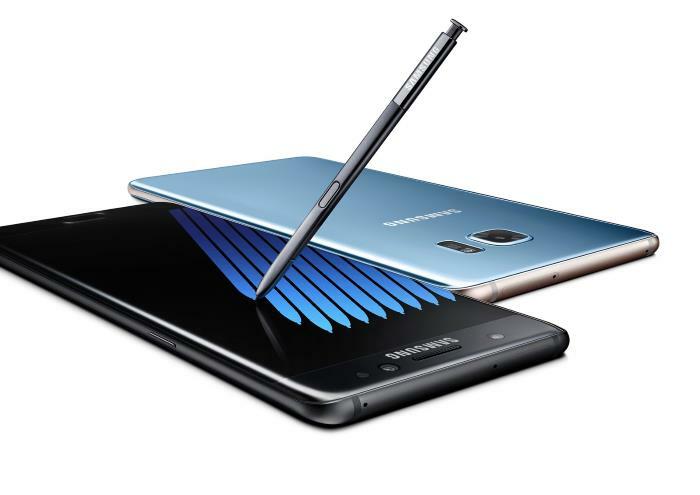 Some colors of the Samsung Galaxy Note 7 are apparently short in demand in the US and Canada where the handset went on sale today. According to a new report, customers who are interested in Coral Blue and silver color options may have to wait several weeks before they can purchase the handset. It appears the Korean company underestimated the demand of the handset, especially the new color options. There’s no word when the shortage will finish or what Samsung has planned but we’ll update you as soon as we get to know any other thing about the company’s plans on how to overcome this shortage.